Philip Kingsley Body Building Shampoo - 8.45 oz. Philip Kingsley Pure Silver Conditioner - 8.45 oz. Philip Kingsley Body Building Conditioner - 8.45 oz. 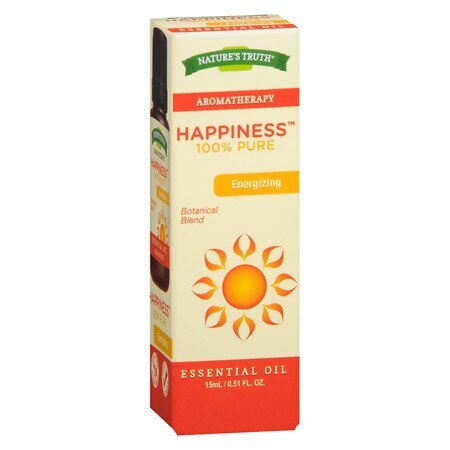 Nature's Truth Essential Oil Energizing - 0.51 oz. B'IOTA Botanicals Proactive Herbal Care Smoothing Shampoo - 10.1 oz.